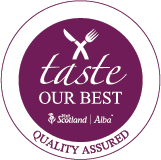 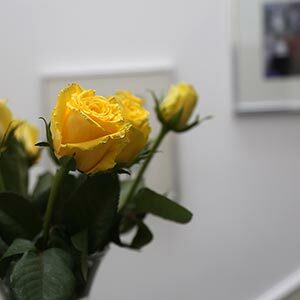 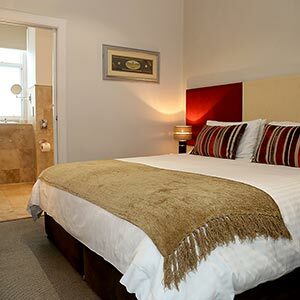 Six Murray Park has nine beautifully decorated en suite bedrooms. 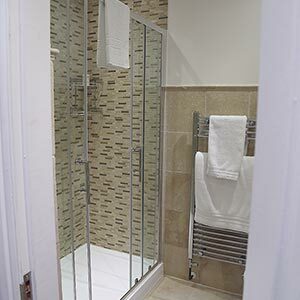 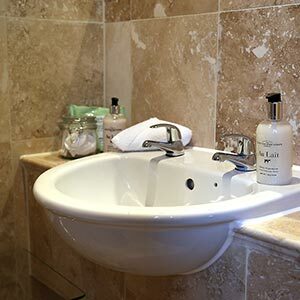 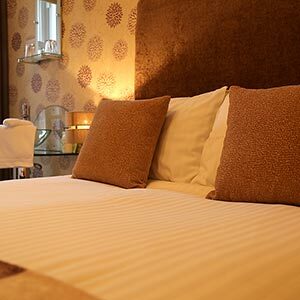 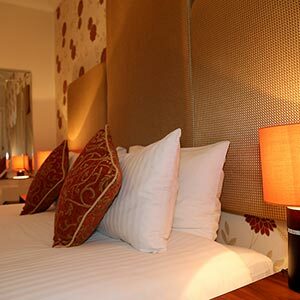 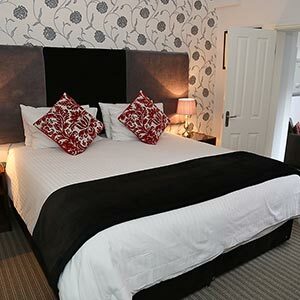 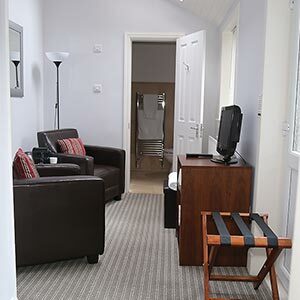 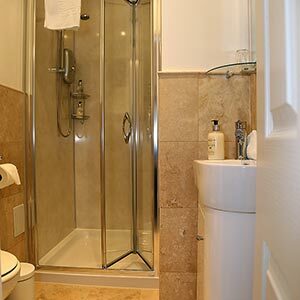 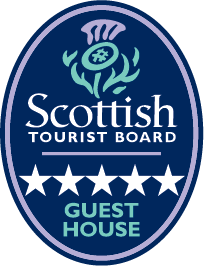 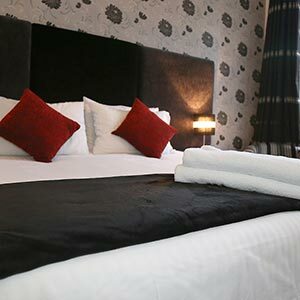 Each room focuses on comfort by providing flat screen televisions (Sky Sports), complimentary tea and coffee, hair dryer and of course soft fluffy towels and bath robes. 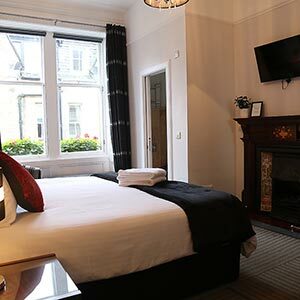 We also invite you to make use of our free in house WiFi. 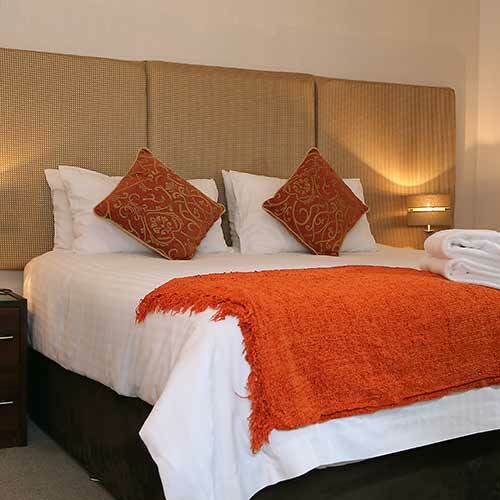 Five of our Rooms may be made up as Twin rooms or Super Kingsize rooms.